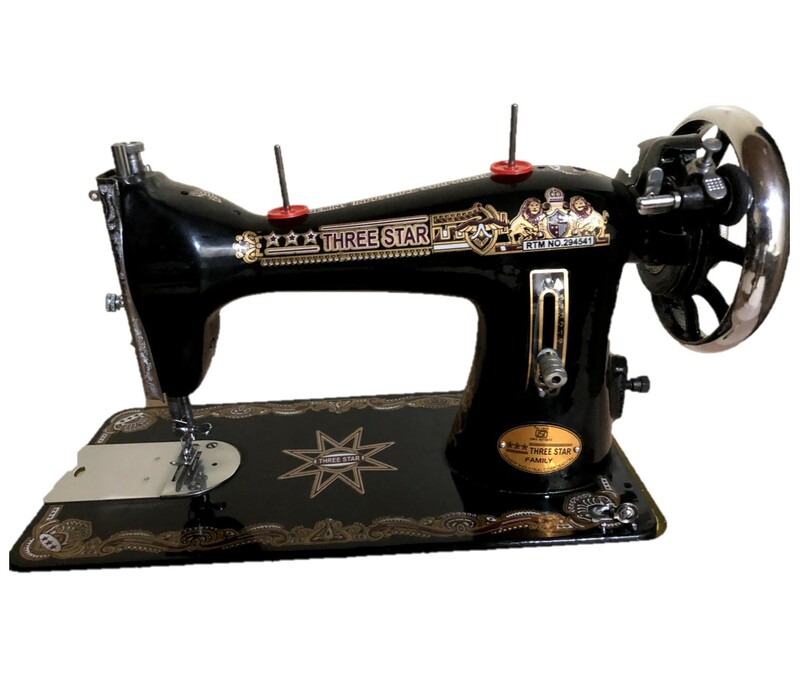 India's biggest Sewing Machine Company Geminy has launched 2 models for Government and Semi Government supply. both models are available in Complete set with unbreakable Stand and Table. 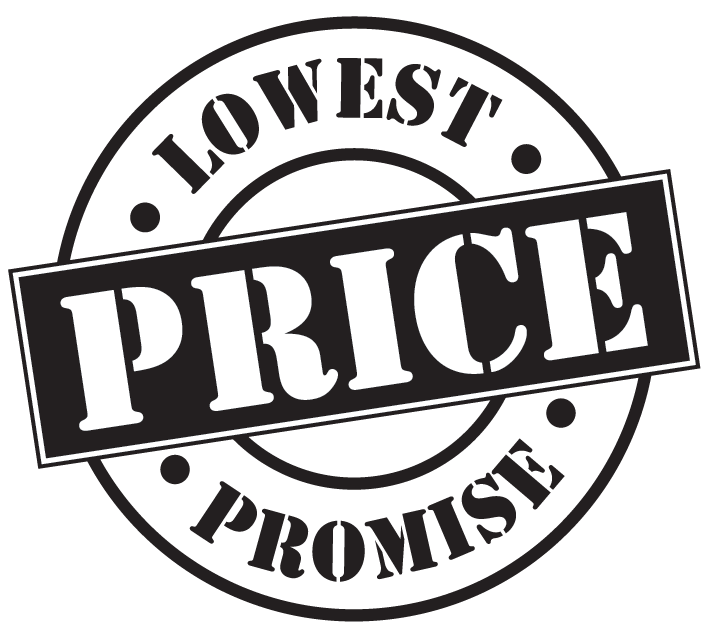 Geminy always known for its qualty and perfaction and this time Geminy is is making these products available at very cheap and unbeatable prices for our Government Suppliers. A new Unbraekable Stand is now Launched. "DI" Type N-Core stand has many more Function. 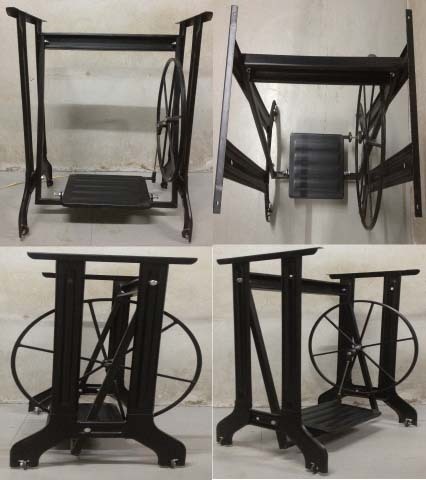 its unbreakeble, Better Finish, better movement and better Look then Normal cast iron Stand. now no tension about Transport Dameges and Breakges. it Comes with Box Packing & all Fitting Materials and Spanner. plz check this Video for its live performence and smooth Running. Geminy has Won the Race of Rate at first step of Tender. Our Authorised Guppliers M/s: Janki Marketing, Akola has become Lowest in Tender of Rate Cotract of Foot operated Domestic Machine for Maharashtra Government Supply. "Local Machino Ka kaam Tamaam. Isi Marked Quality Ab Lacal Machino ke Daam main." We are pleased to inform that, Geminy has Launched a New Model with the name of "Three Star". Best Isi Marked Quality, and very very Economical rate are two main Specialty of this Machine, and now it is available in our Stock. please note that this Brand is Only Available in Maharashtra, and not for Distributors. Only for Dealers.